View cart “Jelco TS 550S Tonearm for Thorens” has been added to your cart. Obviously, the heart of the suspended subchassis turntable design is the springs. They isolate the subchassis in a frequency range that optimizes resonance control. 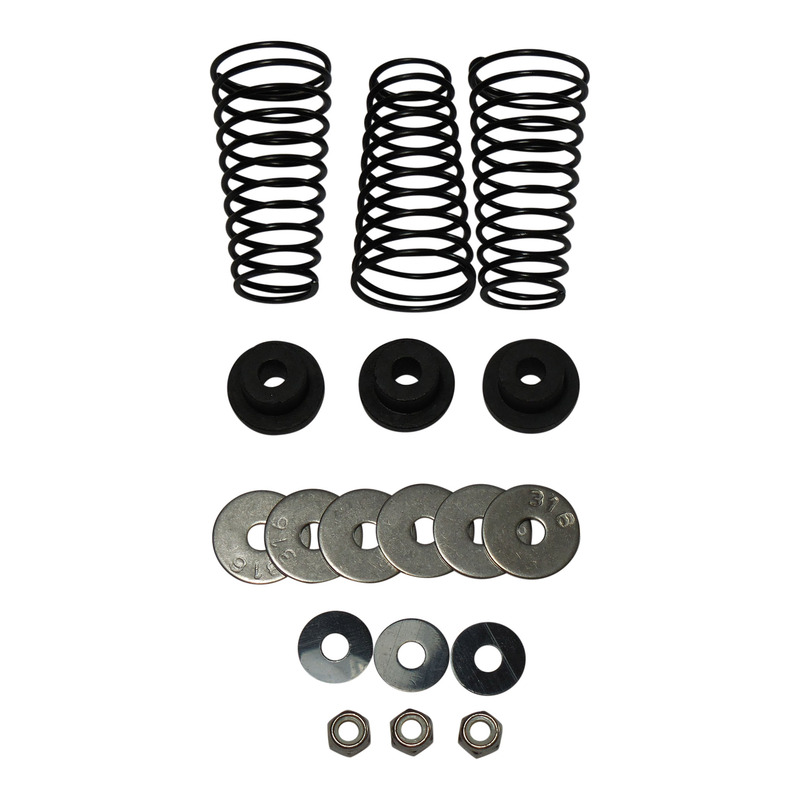 If you have never taken a look at your existing springs and grommets, they more than likely resemble the springs and grommets in the last several photos: worn, rusted, misshapen. Note how the old spring tilts to one side. If your tired springs are not doing the job they were designed to do, the performance of the entire turntable suffers. Six metal (316 stainless steel) washers and three plastic washers, the configuration Thorens used in the TD-160 Super model. The plastic washer prevents binding as it slides between the metal ones. As with my other kits and manufactured parts, I have tried to meet or exceed the original product. 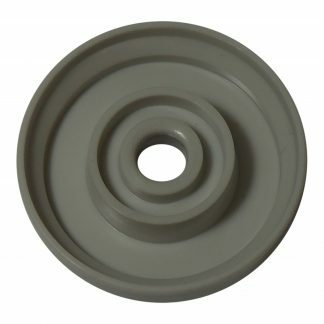 In this kit that is represented by 1) using non-magnetic, non-rusting 316 stainless steel nuts and washers 2) using a locknut over a regular nut being held in place by blue paint, 3) expanding height of the top grommet which helps immediately with stability in the horizontal plane, and 4) copying the TD-160 Super metal/plastic washer “sandwich” design which prevents binding and allows “turning” the springs even once seated. Please note the turntable stud in a couple of the photos is NOT included. 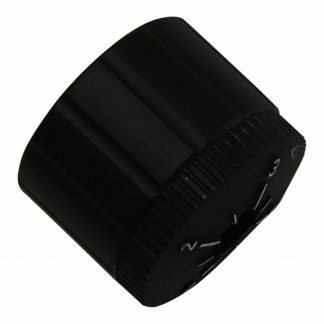 You use the existing studs and the existing lower grommets. Also note only the first two photos show the actual springs in this auction. The others show a different kit with the same hardware. Please note these springs are only for the models listed at the top. See separate listings for TD-165 et al and TD125 models. 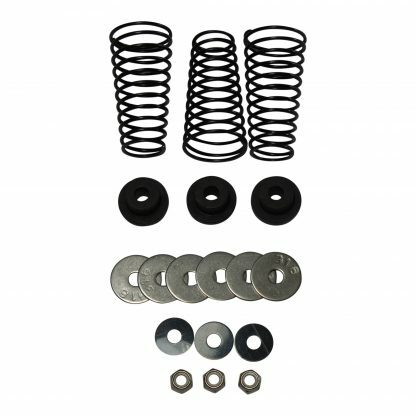 I’ve created three youtube videos showing exactly how to remove your old springs/grommets/washers/nuts and install the new kit. The first two videos are available for all to see, but the third video, showing adjustment/tuning of the suspension, will only be visible to those purchasing the kit.